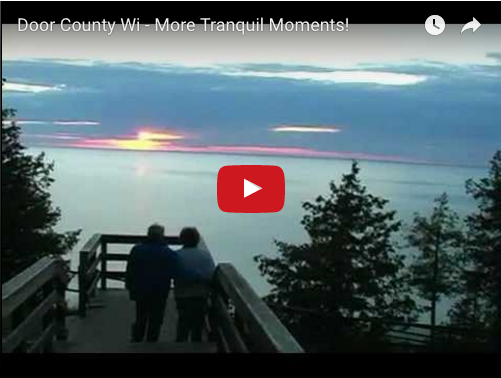 More traquil moments - special moments - in Door County Wisconsin. Nature at her best! See it here, but come up to Door County!